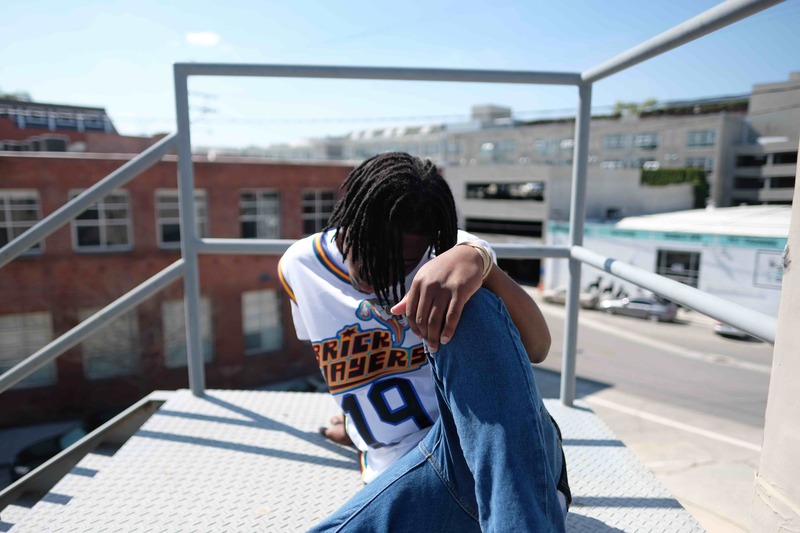 Rostrum Records, an independent label known for its artist-centered approach, announced the signing of an exclusive partnership with up-and-coming rapper Caleb Brown. The young rapper’s label, Do L.I.F.E. Records, will be working alongside Rostrum Records to release his debut project “All Dawgs Go To Heaven 2.” To commemorate their new partnership, a re-released version of his single, “W$GT$,” premiered today. Links to his music can be found via iTunes, Spotify and Amazon. The 18-year-old artist is most notably known for his “W$GT$” music video, which premiered on All Def Digital in December 2016. At the time of its release, Brown’s hometown of Baton Rouge, La. was facing the aftermath of the Alton Sterling incident and historic flooding. He felt compelled to release a Baton Rouge anthem like “W$GT$” because he believed his city was in need of a revival. The CMPLX produced track was supported by his hometown and fans across the nation who collectively helped it accumulate nearly 200K views on YouTube. Before signing to Rostrum, this high school senior received recognition from outlets like XXL as well as Pigeons and Planes. Both listed Brown as an under-the-radar rapper on the rise. His forthcoming project, “All Dawgs Go To Heaven 2” is slated for release later this year. Until then, he plans to attend his high school graduation in May and become the next artist from Baton Rouge to proudly represent his city. This young MC’s future is already proving to be successful due in part to support from Rostrum Records, his hometown and the writers who continue to take note of his steady rise. To find out more about Brown and his project, follow his journey on social media here….